Pieter Albert Bik (1798-1855) was a Dutch colonial official whose work took him all over the world, including travels throughout Europe, the Dutch East Indies, and Japan. This book presents for the first time in English his autobiographical writings about those travels, which Bik never published in his lifetime. 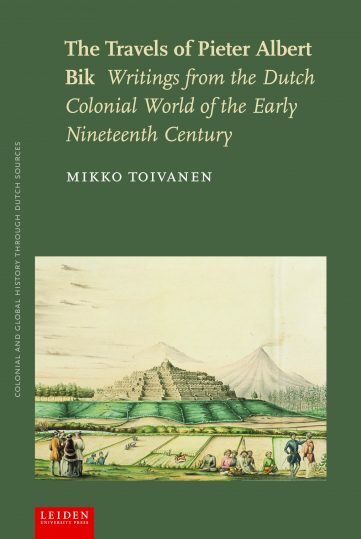 Presented here with annotations to set his observations in context, Bik’s accounts offer a unique glimpse of the wide horizons of the world of Dutch colonialism in the first half of the nineteenth century, while editor Mikko Toivanen also draws interesting parallels between Bik’s travels and the contemporary emergence of tourist travel in Europe. 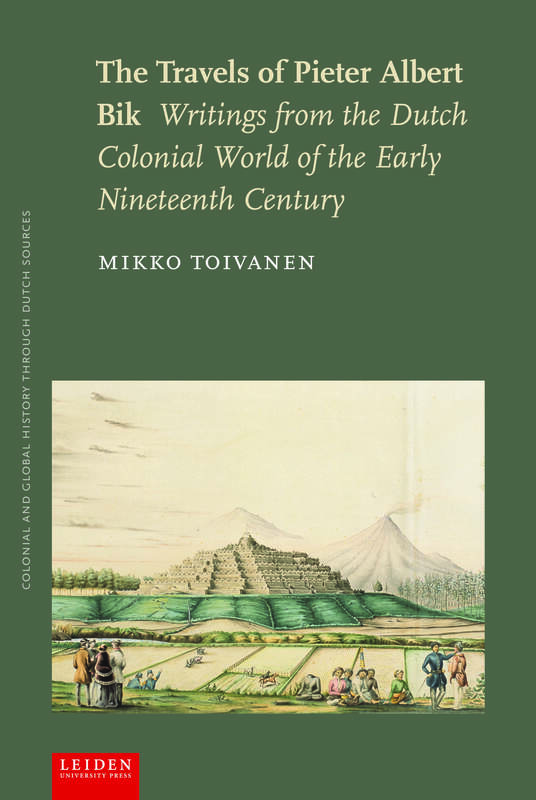 Mikko Toivanen is a historian of the cultures of nineteenth-century colonialism at the European University Institute in Florence, Italy. 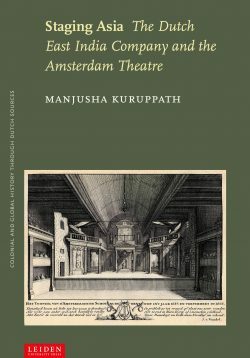 “Although the travelogues of Bik doesn’t show great literary qualities, they are very interesting, because of the detailed way of description and especially because they offer an outstanding example of early reports of tourist travel outside Europe, as the editor in his introduction convincingly demonstrates.” – Olf Praamstra, Professor emeritus by special appointment of Dutch Colonial and Postcolonial Literature, Leiden University. “The study is very readable and well-researched. The author raises a historical question which is innovative and might lead to the creation of new and exciting research field (global history of tourism).” – Andreas Weber, Assistant professor, Department of Science, Technology, and Policy Studies, University of Twente.